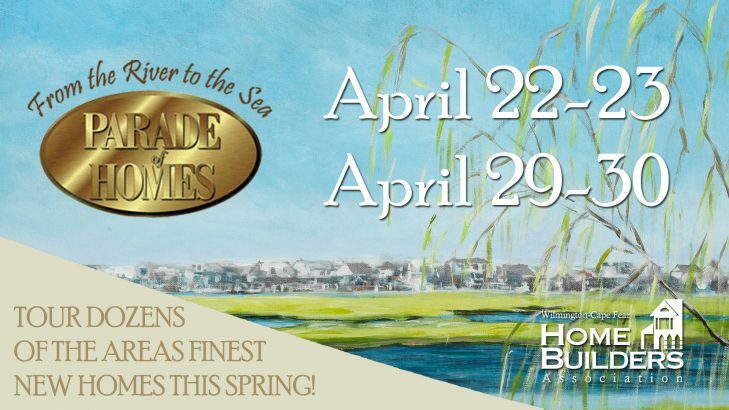 Crane Building to make Wilmington Parade of Homes Debut in April | Crane Building Company, Inc.
We are excited to make our Parade of Homes Debut this year in Wilmington!! 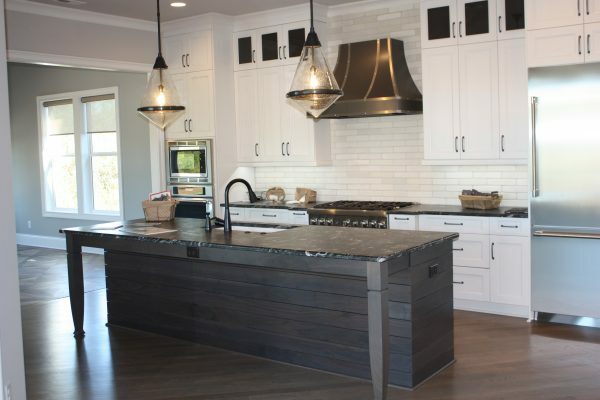 Come visit us at our FABULOUS Marina front dream home in Helmsport. Hours are 12-5 on the dates listed below. Can’t wait to see everyone!! !